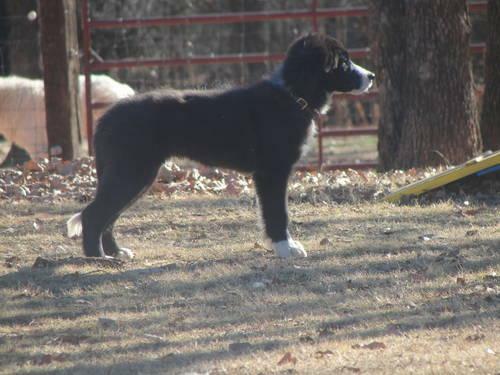 Very nice 6 month old male Border collie. Maurice is a really nice all around puppy. He is current on all his vaccinations on heartworm prevention and has been microchipped. He has been on livestock and shows a ton of potential. He is from show and working lines. Would also be great agility dog. Crate trained and basic obedience. Price is firm since i have put so much in this dog.